Keeping you up-to-date on state and federal regulations and policy changes. Providing the tools, training and resources to properly document updates. 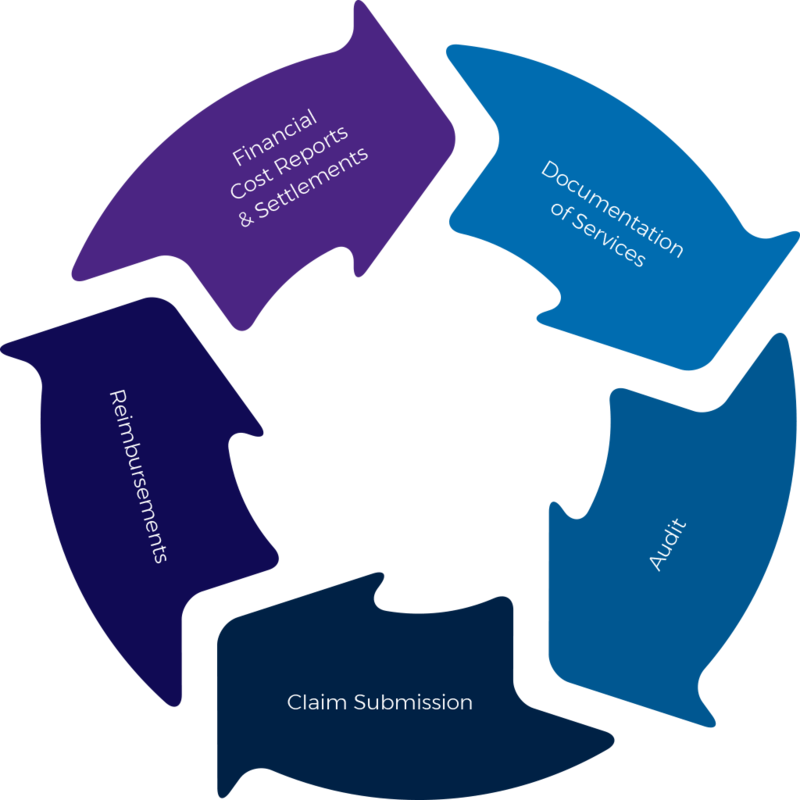 Helping you obtain and retain maximum Medicaid reimbursement. Advising on best practices and maintaining HIPAA compliance. providing direct services to special education students. 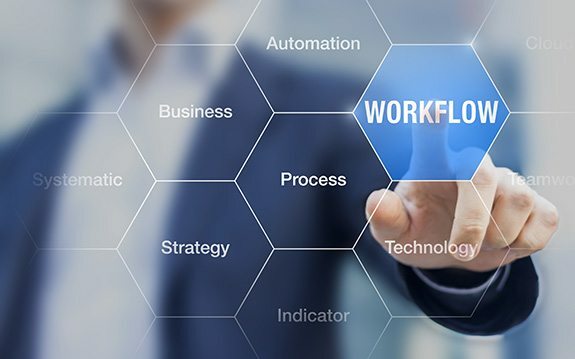 school year as a result of monthly billing) so your school district receives significantly more money reimbursed in real-time, all while maintaining compliance with federal Medicaid billing requirements. We just don’t tell you how to do it, we do it for you! We understand you’re busy taking care of children, and we appreciate the importance of providing the services you were trained and educated to perform, as opposed to those additional services that the Medicaid Program demands. When you partner with HPC for all your Medicaid Program management needs, you may not need to dedicate any of your critical resources, or hire additional staff. HPC is your dedicated MSP administrator. That means you can take care of the students and we’ll take care of everything else. Eligible participants document MSP eligible services in the Edu-Doc© documentation system. Ohio Department of Medicaid remits reimbursements directly to the participating school districts, usually within 7-10 days of billing file submission by the Trading Partner. HPC converts service documentation into Medicaid billing files and submits at least monthly via its Trading Partner agreement with the state Medicaid Agency. On an annual basis, participating school districts submit a Medicaid cost report to reconcile the amount of reimbursement paid during the school year, while service claims are submitted and paid, on an interim payment rate. After completing the required financial report, and undergoing an outside audit by an accounting firm, the report is submitted to the state Medicaid Agency for review. Settlement payments are made approximately 2 years after the service year. If underpaid, a district will receive a settlement payment. If overpaid, a district must pay back any overage.